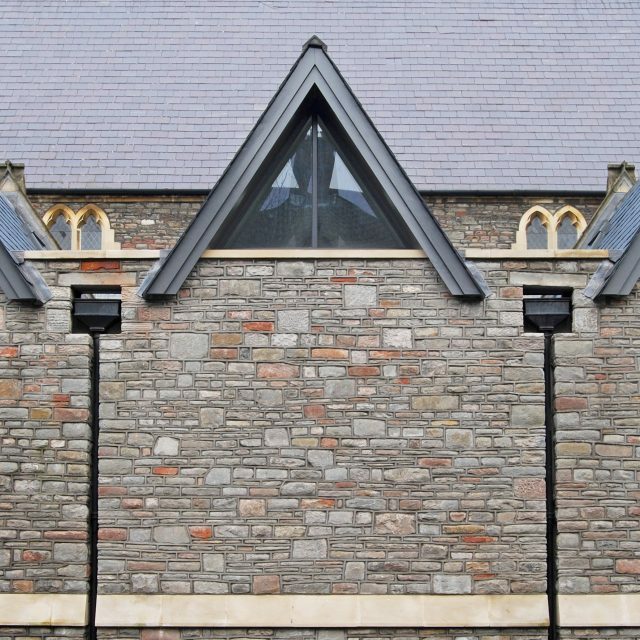 The remodelling and extension to an 1840’s church. 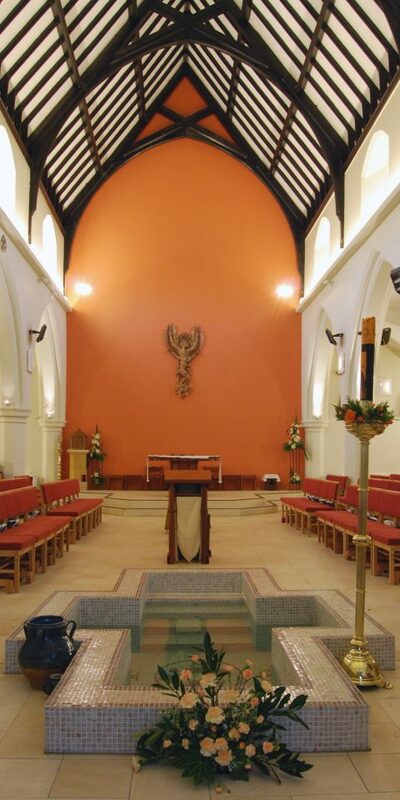 The remodelled interior retains the character of the original building with a central sanctuary, incorporating a sunken baptism pool, and new seating on either side. 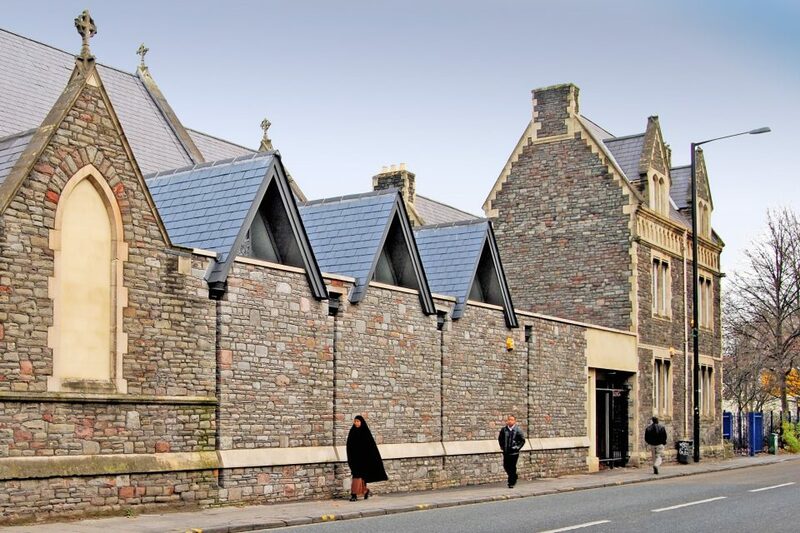 A parish hall has also been created within the building, with a new mezzanine floor providing extra space for community functions and a side extension providing meeting rooms. These rooms also open directly into the worship area, providing overflow space during services. Externally, these rooms echo the form and materials of the Victorian building, and provide a new facade to Lawfords Gate.